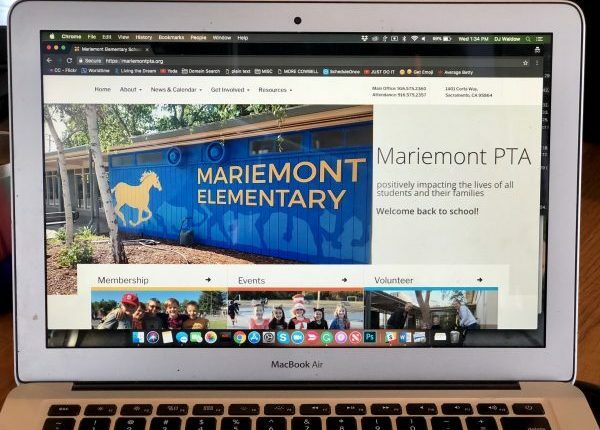 We are thrilled to announce the launch of our brand new Mariemont PTA website! Our goal in creating this site was simple: The once “source of truth” for all things Mariemont Elementary School. Forgot your kid’s teacher’s name (it happens! ), find them on the teacher page. Weren’t sure what time the back-to-school event started? No problem. We’ve got you covered with the calendar. Looking for the volunteer form (or any other form)? Simple. Go here. Become a PTA member. Check. Subscribe to our weekly email, The Newsflash. Boom. Need more logowear? Buy now. Looking for the Family Directory (secure, of course). Done. Thanks to all the parent volunteers for their hard work and dedication in bringing this idea to reality. As always, questions or comments or suggestions … don’t hesitate to contact anyone on the PTA Executive Board. Kids Vote 2018: THE RESULTS ARE IN! 2018 Kids Heart Challenge: We raised nearly $15,000! 2018 Fall Carnival: Pictures and Thank Yous!